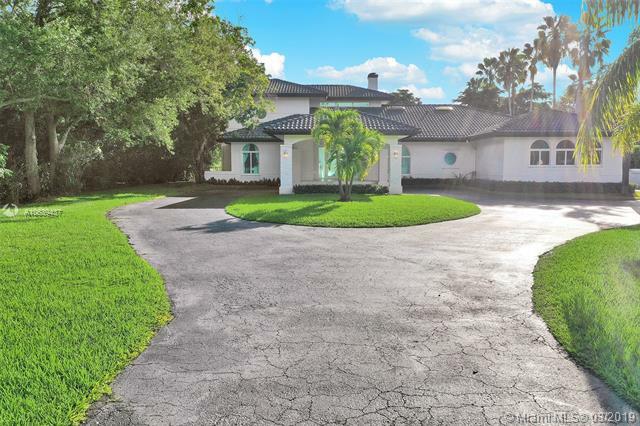 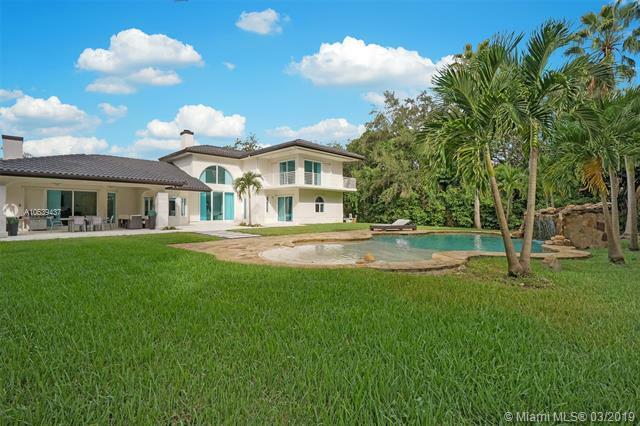 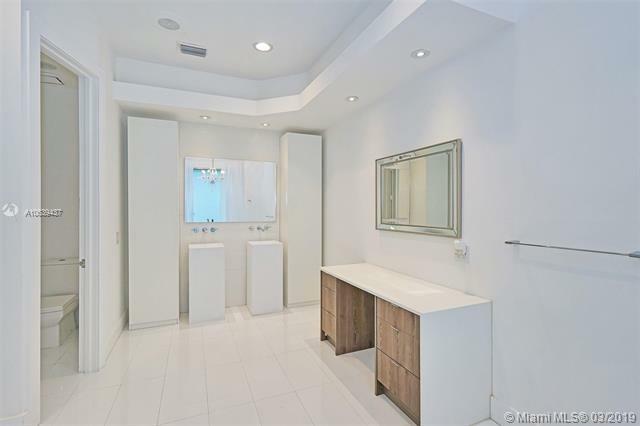 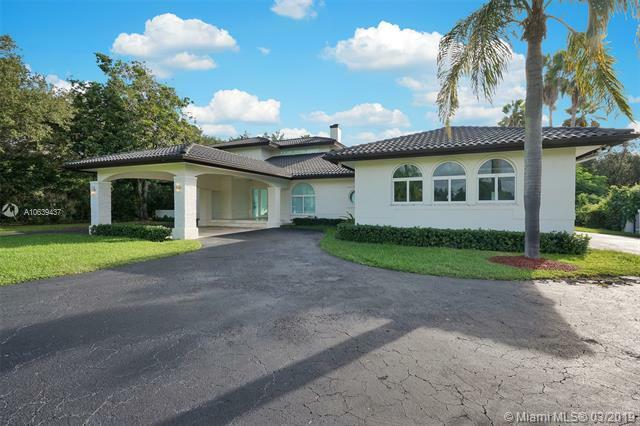 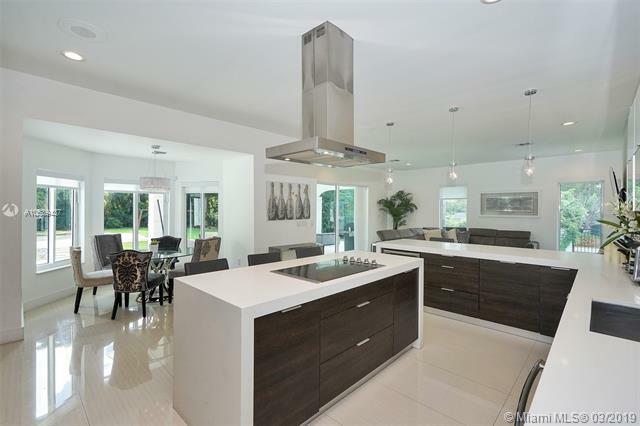 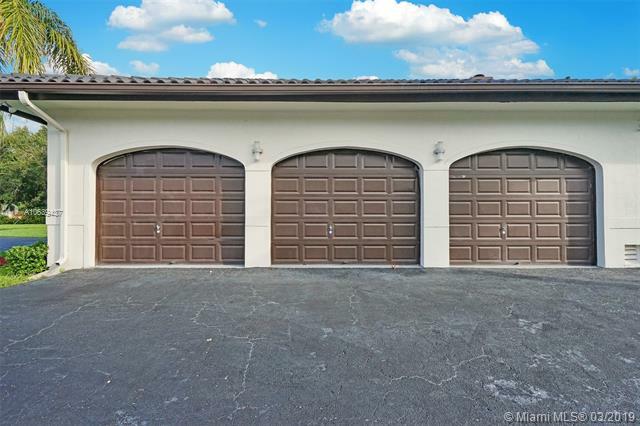 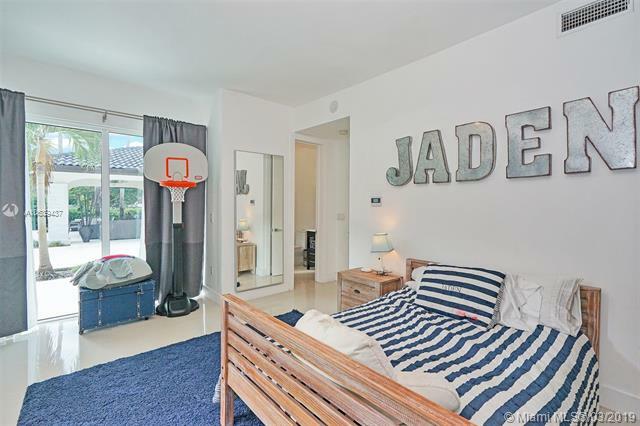 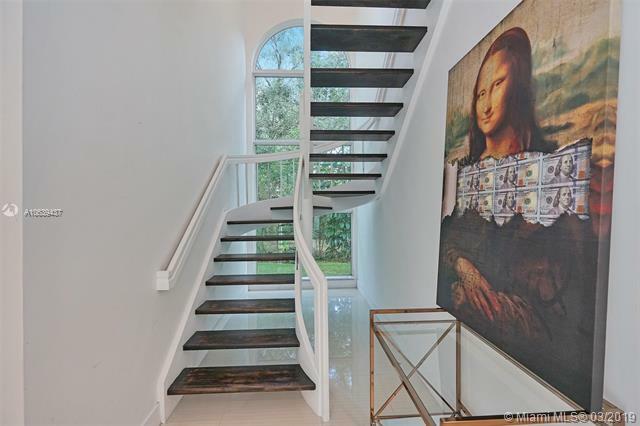 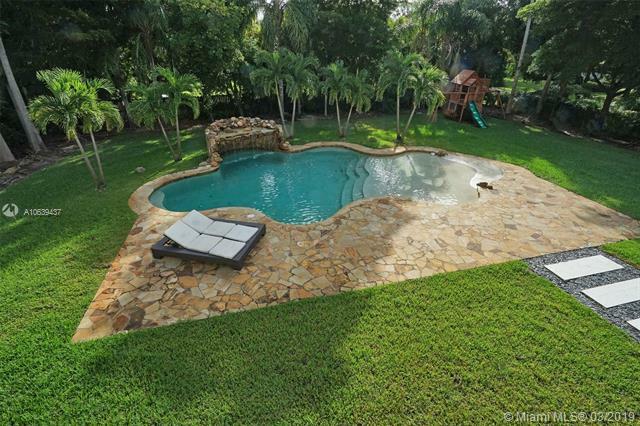 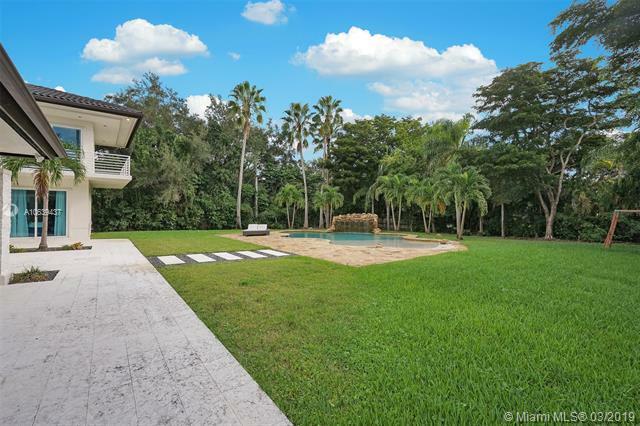 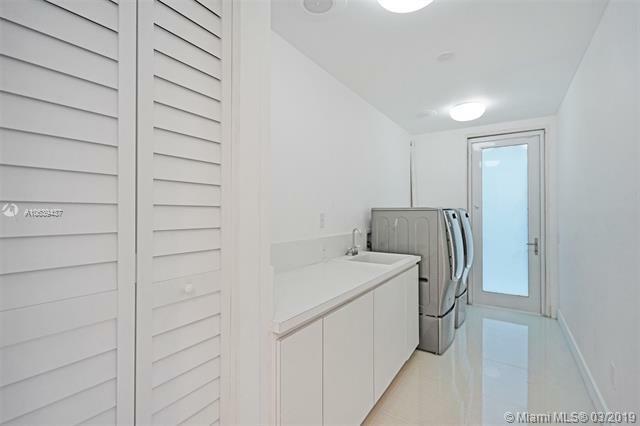 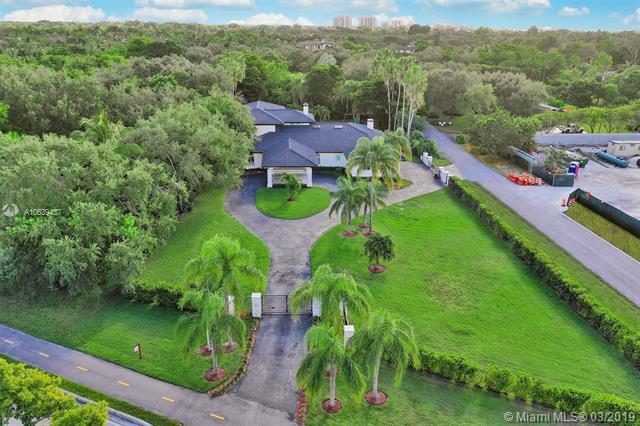 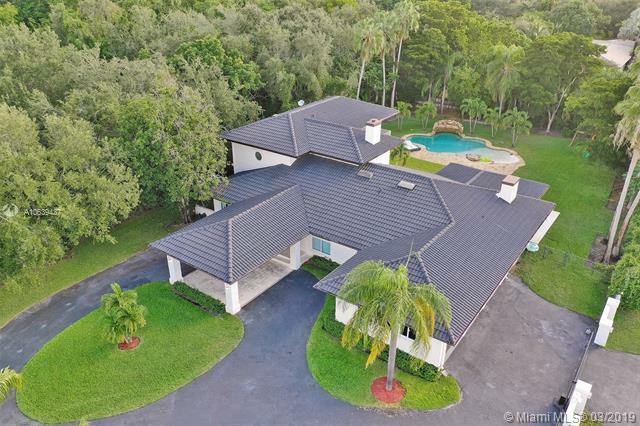 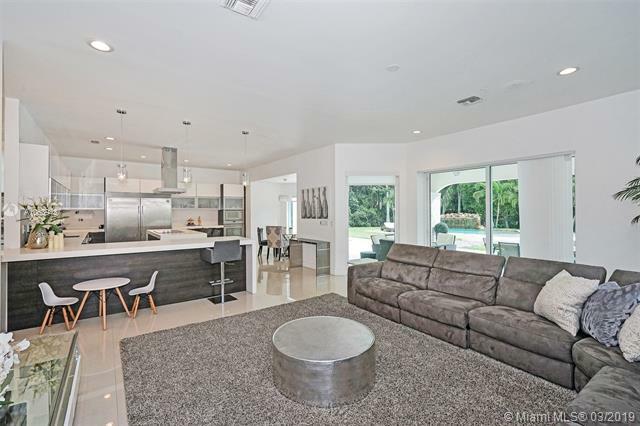 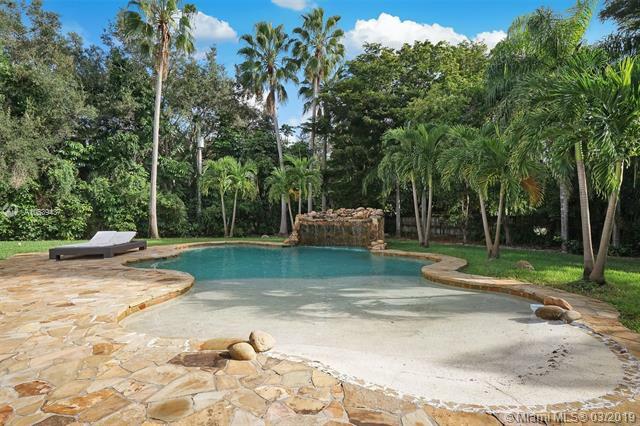 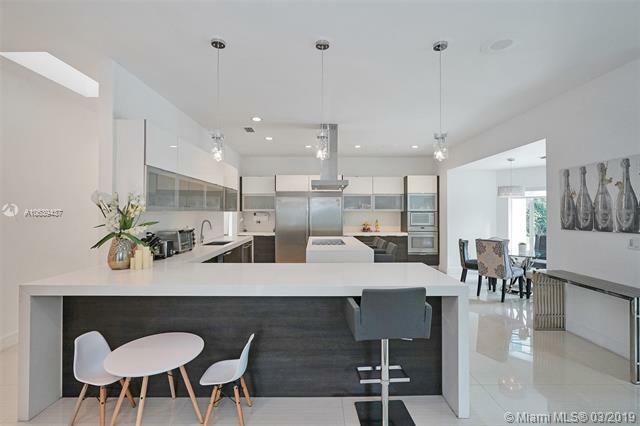 Welcome to this bright & spacious 5 bed/3.5 bath Palmetto Bay home w/over 4000+ sqft of living space. 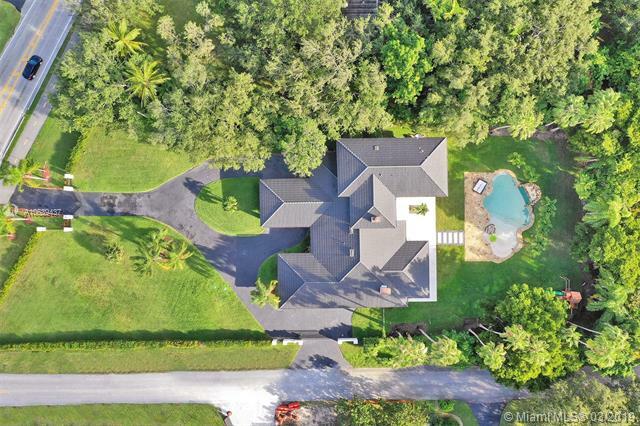 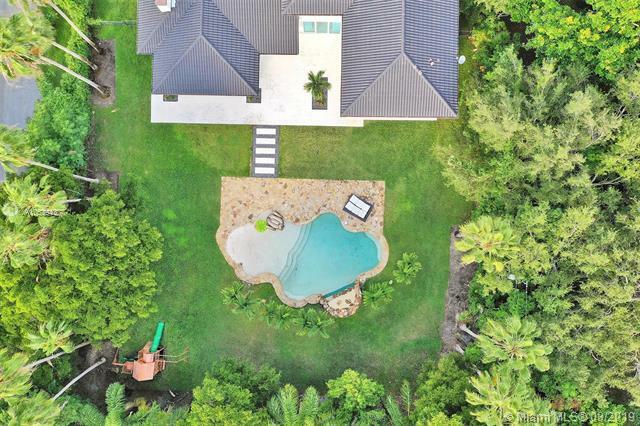 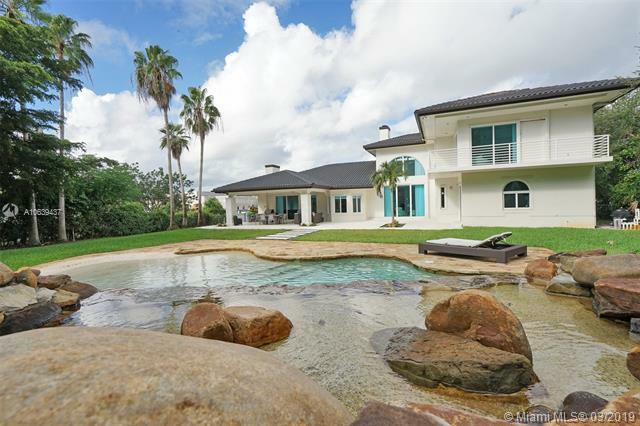 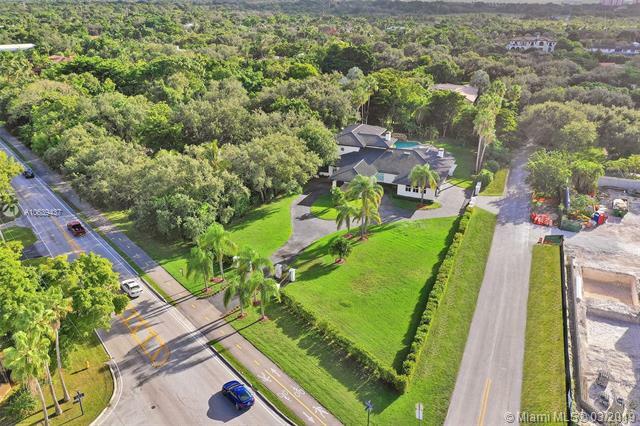 As you drive up to the porte-cochere & walk through the double doors, you will fall in love w/the high volume ceilings in the formal living & fireplace that looks out at the pool, waterfall & yard. 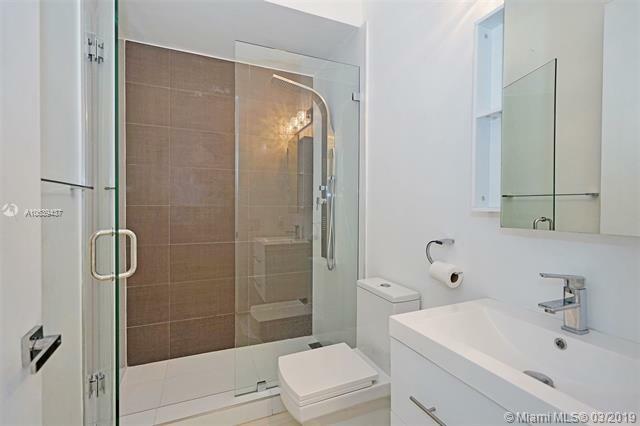 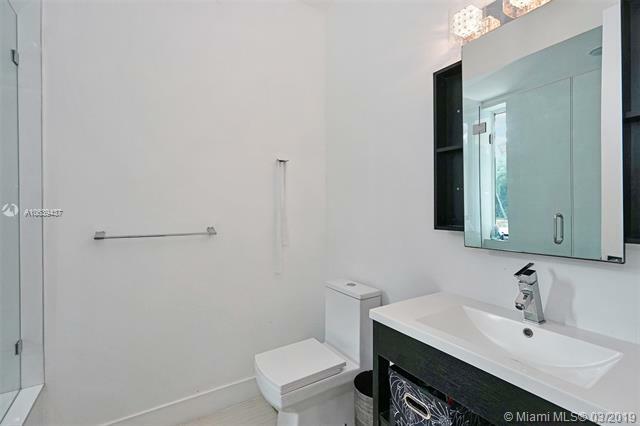 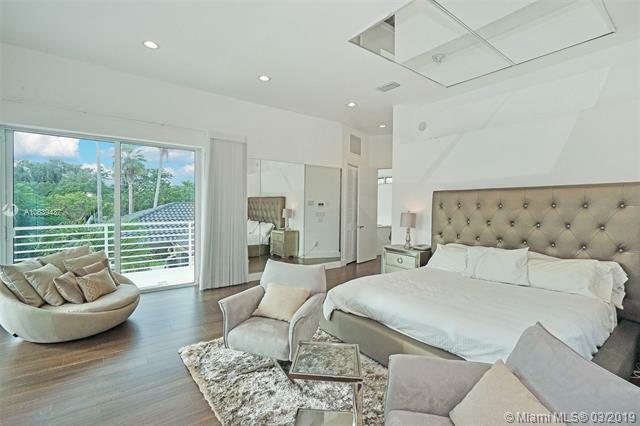 Master bed & bath are upstairs & features a covered terrace where you can enjoy the night stars & sprawling backyard. 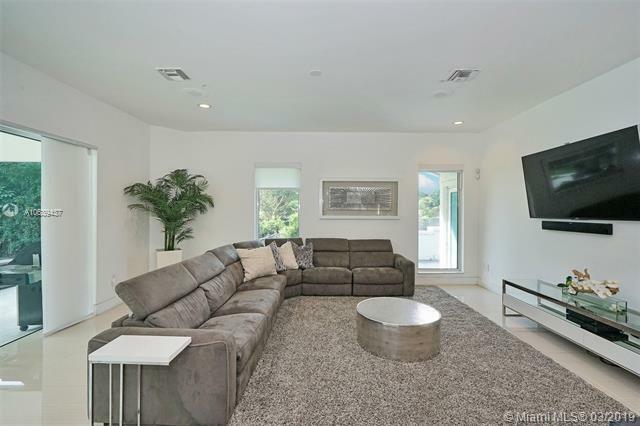 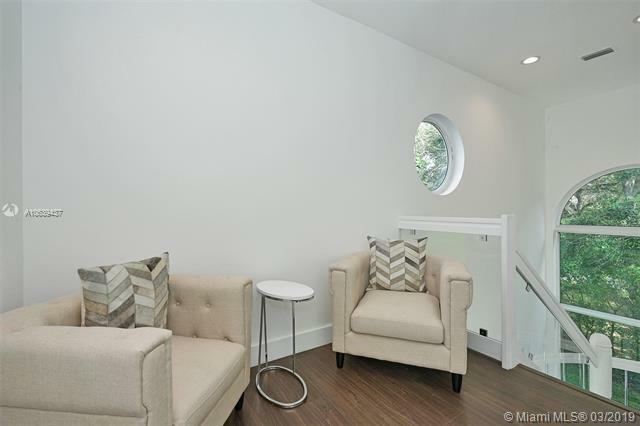 Other features include walk-in closets, impact windows & doors, custom window treatments, separate laundry room, interior & exterior speaker system, modern kitchen overlooking the covered patio/pool area, private bed & bath for guests/maid, & 3-car garage. 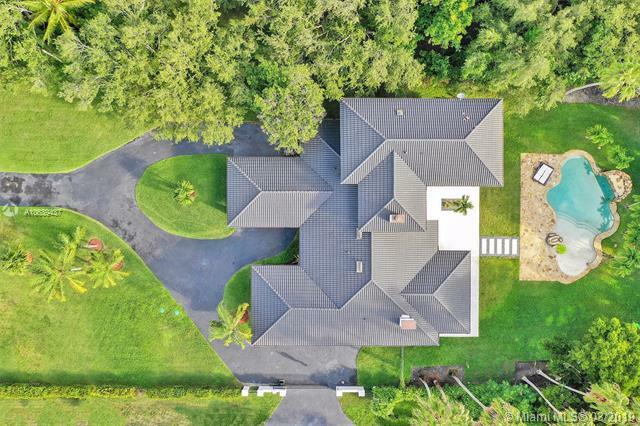 This corner lot home is situated on almost 1 acre of land. 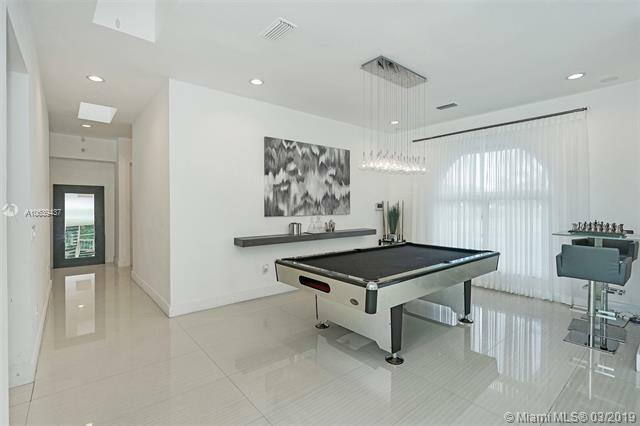 Come fall in love w/this great for entertainment, executive home.